When we work so hard to preserve what we see as the innocence of childhood, are we actually holding our kids back from the courageous work they can be doing in this world? 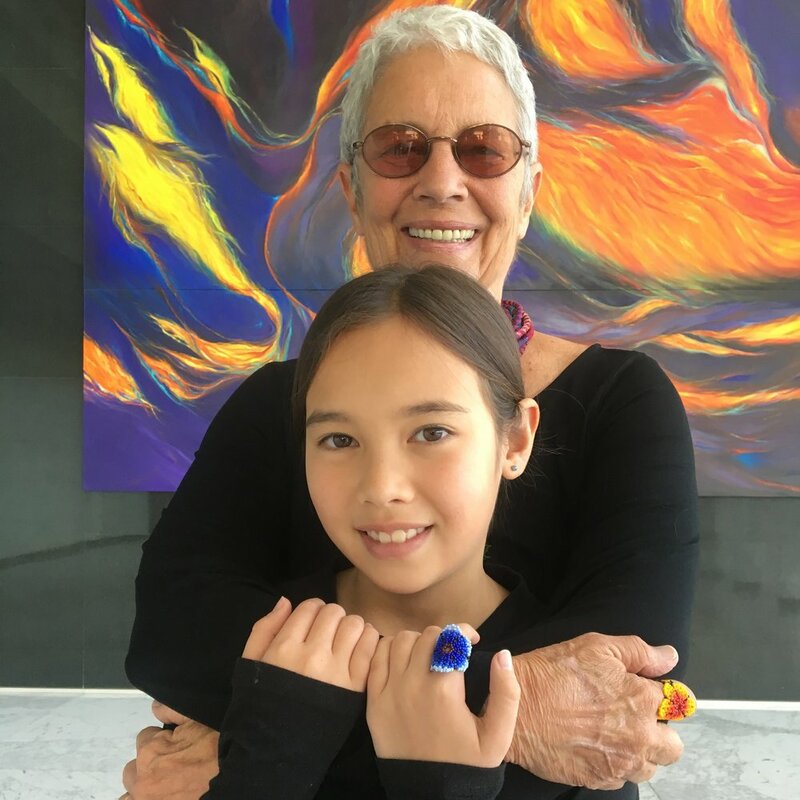 Twelve-year-old Alex Sangster and her grandmother, accomplished photojournalist Paola Gianturco partnered to interview and photograph over 102 girls aged 10 through 18 who aren’t waiting for a new day to begin their activism: they are rolling up their sleeves and ushering in that new day right now. Listen to my conversation with Paola Gianturco and Alex Sangster, co-authors of Wonder Girls: Changing Our World, about what it looks like when we let girls lead.